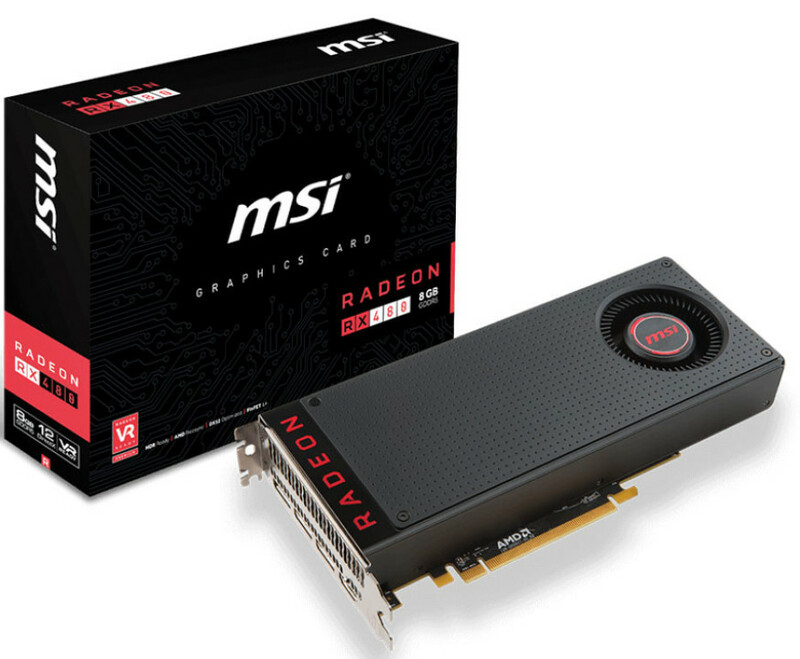 MSI has released its first ever Radeon RX 480 video card, which is officially known as Radeon RX 480 8G. The card is based on the 14 nm FinFET Ellesmere GPU and comes with 2304 stream processors and 8 GB of GDDR5 memory. The GPU here runs at 1120 MHz and reaches 1266 MHz in Turbo Mode, while the memory runs at 8000 MHz. The new MSI card follows AMD’s reference design so there are no surprises here. The MSI Radeon RX 480 8G supports AMD’s FreeSync technology and is ready for VR applications. 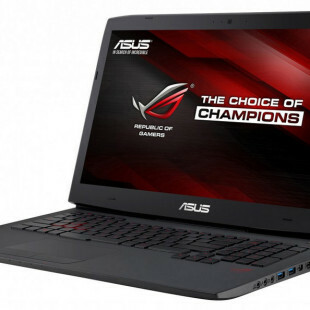 The card is equipped with three DisplayPort connectors and one HDMI port and measures 240 x 112 x 37 mm. In addition you get support for H.265 video compression, which enables streaming at up to 4K at 60 FPS with virtually no performance impact. Of course the new card has full support for DirectX 12 and AMD’s Vulkan technology. There’s no information how much the MSI Radeon RX 480 8G costs.